But: at the same time a non-privileged (but valid) account of a customer was logged in and he got the maintenance mode message, and he could start the update. 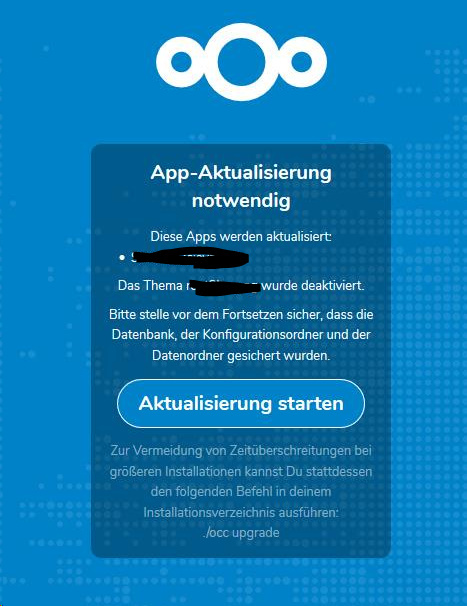 Why a customer account without any admin rights can execute the update? I am a bit confused. Is this a normal behavior?